For reasons I’ll never understand, people will wait hours for eggs and bacon on Sunday. Is it the allure of watery mimosas? Is it the strong bonds you forge with strangers who, like you, could have scrambled two eggs and eaten them at home in the time a server can bring you coffee? Are brunch lines the new bar scene, a place to meet and mingle with singles? Whatever the reason, brunch is a hot time to eat right now. We’ve always had the General Muir for bagels, lox, and poutine and One Eared Stag for biscuits drenched in sausage gravy and fresh-fried donuts. And classics like Silver Skillet and Homegrown GA have been and always will be worthy morning destinations. 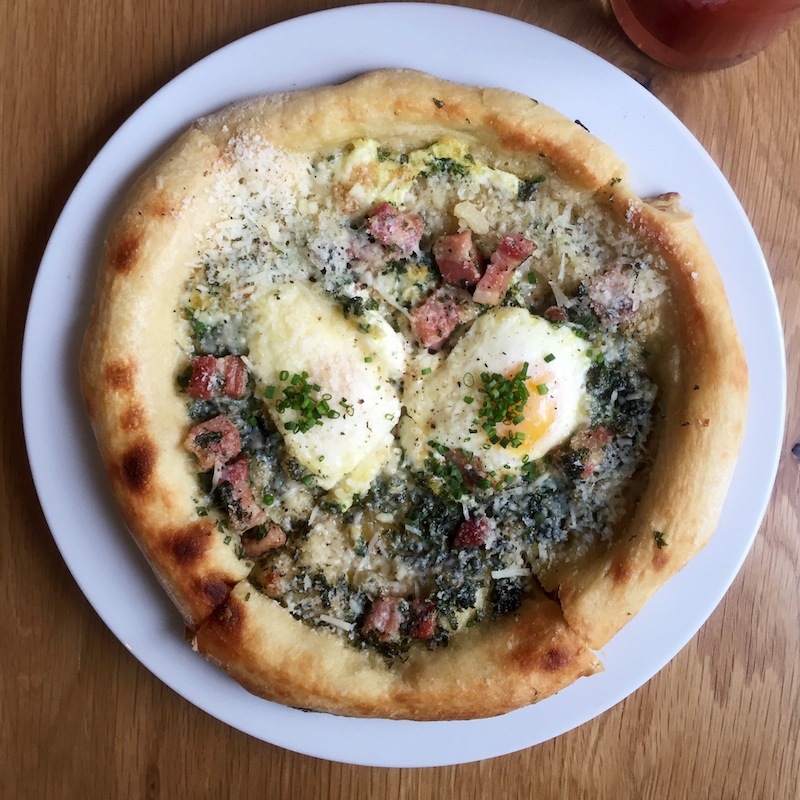 But in the last year, four new restaurants have debuted stellar brunch services, offering food worth waiting for and maybe even worth waking up for. 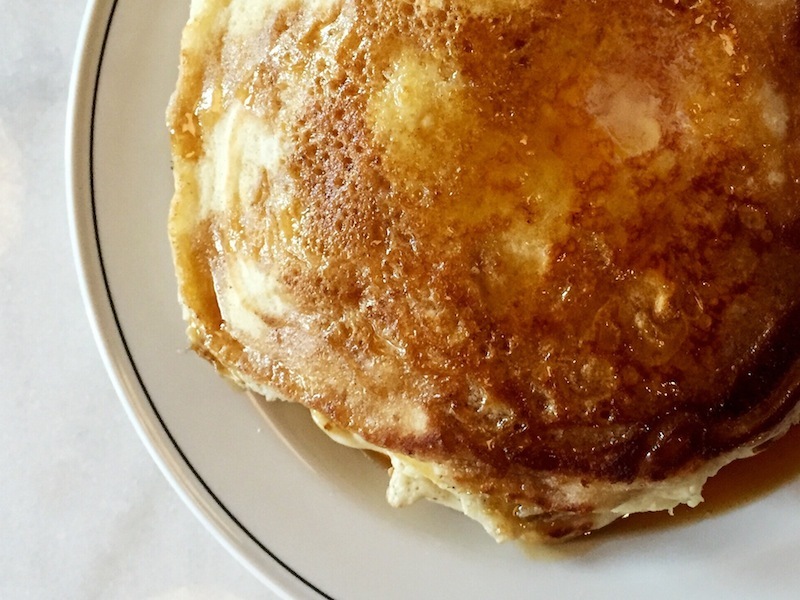 If you think you know how to make an omelette or that your pancakes are restaurant caliber, see how they stack up to the ones at Bread & Butterfly. You might find yourself swallowing some hard truths. Bryan Stoffelen’s omelette—softly cooked with zero browning, rolled like cigar, and velvety in texture—is perfect. His pancakes, too, have no equal in this city, wide like a dinner plate with an airy, cake-like center and crispy edges. The sun-streaked cafe is small so expect a wait. Ask for an almond croissant to pass the time. 290 Elizabeth St., (678) 515-4536. Pizza for brunch? Yes, please. I’ve yet to wait for a table at Brezza Cucina, which looks to have at least three times the seating capacity as any other restaurant in Ponce City Market. I like the breakfast twists chef Adam Evans takes on his pies, like the farm eggs with guanciale or prosciutto with red-eye gravy. For something perkier, order the crostini, piled with cured salmon, avocado, and orange slices. Other ideas: Fluffy buttermilk pancakes for the table and a Bloody Mary mixed with Old 4th Distillery vodka. 675 Ponce De Leon Ave. 404-724-9700. As he does at dinner, Ryan Smith displays the same sharp techniques and thoughtful compositions at brunch that make Staplehouse the city’s most exciting restaurant. 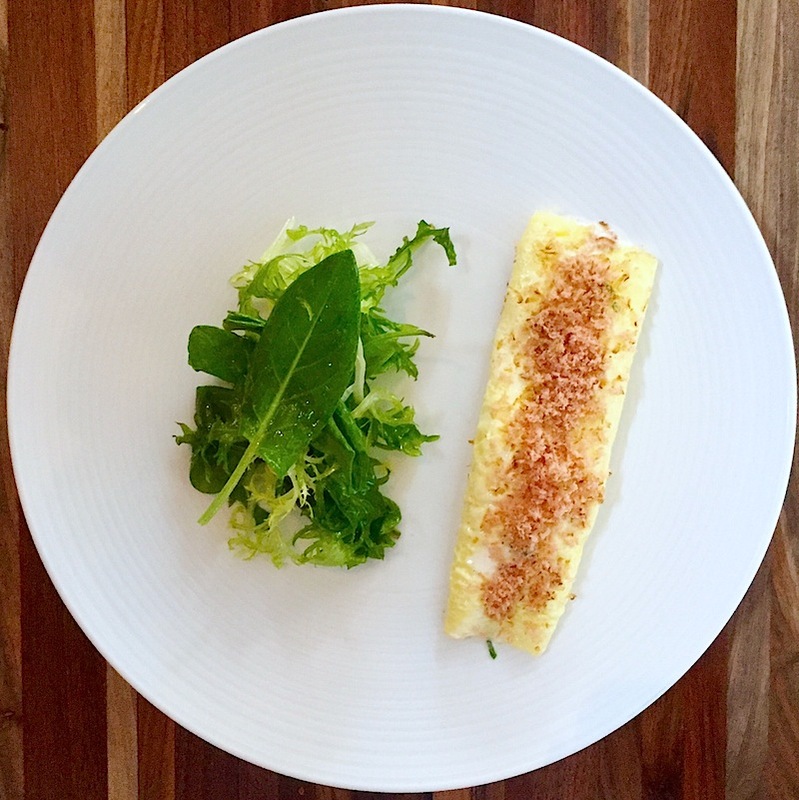 Who else garnishes their omelettes with smoky bonito flakes (dried, fermented, and smoked trout) or, for that matter, serves foie gras torchon with grilled olive oil brioche and fermented lemon-tumeric puree? Where are you going to find soulful potlikker at this hour? Smith’s flavorful jus is the work of marinated cabbage and onions, mixed with a smoky beef heart pastrami and a fried egg. Doors open at noon, and, unlike almost every other brunch in town, Staplehouse takes reservations. Make them. 541 Edgewood Ave., 404-524-5005. A plate of hash browns at Ticonderoga Club costs $10. But it’s not really a plate. It’s more like a platter or a wide serving tray with more crispy hash browns than you could ever finish in one or even two sittings. The whole thing is blanketed in American cheese and onions. Dishes like these hash browns or the bacon, egg, and cheese sandwich or a crispy fish sandwich with hushpuppies sound unabashedly basic, as if ripped from a Waffle House menu, but the execution and the quality are there. Start with the platter of fried dough served with chorizo, avocado, smoky refried beans, fried eggs, and whipped butter. My favorite order might be the off-menu “Barnesville Breakfast,” a Red Hot sausage sandwich slathered in mustard and served with a side of, wait for it, Mountain Dew. Greg Best is behind the bar on cocktails so if you need a pick-me-up (like his twist on a Bloody Mary made with gin), he’s there to help. 99 Krog St., 404-458-4534.